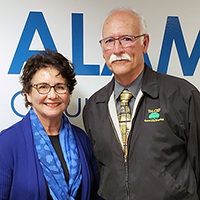 At its January 2019 Commission meeting, the Alameda CTC unanimously re-elected Supervisor Richard Valle as its chair, and San Leandro Mayor Pauline Cutter as vice chair. The chair and vice chair are elected to serve a one-year term. 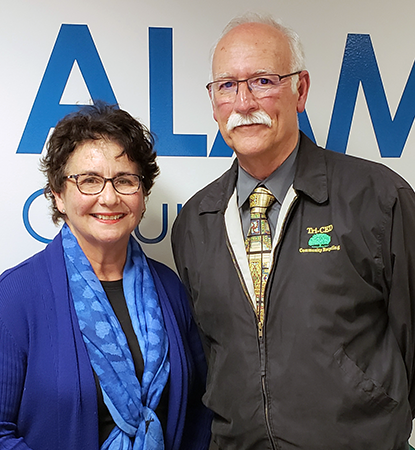 For a complete list of Commissioners, go to Alameda CTC’s website. Go to the Press Release page on the Alameda CTC website to view the full press release.